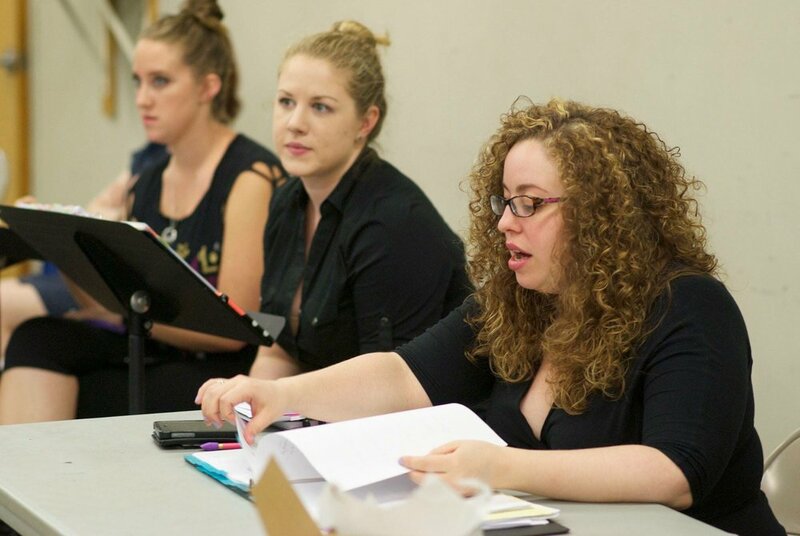 Samantha (Sami) Saltzman is a theatrical director who is passionate about creating new worlds on stage and drawing audiences inside of the stories that inhabit those worlds. She is interested in bringing compelling stories to life in a way that forces the audience to embrace the escape of the mundane outside world and live, however temporarily, in a theatrically constructed fantasy. Sami started working with Matilda the Musical in March 2015. In January 2017 she took over as the Resident Director of the 1st National Broadway Tour, traveling with the show on the road. She worked on both the national tour and the Broadway production and spent 2 years based in New York City training the casts of both productions to go into the show. 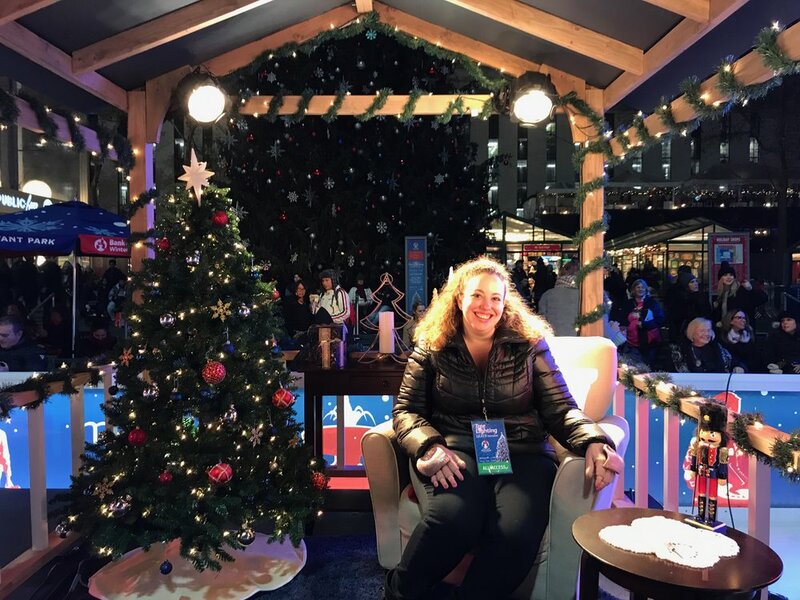 This part year, Sami directed the Bryant Park Skate-tacular Tree Lighting. Creating a new traditional tree lighting celebration at Bryant Park, Sami directed the event from conception to execution. She constructed a new storyline to link multiple ice skating routines together in storybook form using the magic of Christmas. Narrated by Jane Krakowski, the show included skating performances by Johnny Weir, and Charlie White and Meryl Davis, and culminated in the lighting of the Bryant Park Christmas Tree. In 2017, after spending 5 years working with the Drama League in various capacities, Sami directed the Drama League Gala honoring Steve Martin. The celebrity studded gala was hosted by Kevin Klien, and included performances from Carol Kane, Ed Helms, Jennifer Simmard, Alex Brightman, Lea DeLaria, and Kermit the Frog. In 2013, Sami completed a Drama League Fellowship in Musical Theatre. As part of the fellowship, she assisted John Rando, assisted Tom Caruso, and directed both a cabaret and a production of 10-minute musicals at Barrington Stage Company with their Musical Theatre Apprentices. Since her fellowship, she has continued working with Tom Caruso on several projects including as the Assistant Director on Southern Comfort at the Public Theater. Additionally, she has continued her association with the Drama League working on their annual gala productions. For three years she was the assistant director for the gala, one directed by Nick Corley, another co-directed by Michael Mayer and Johanna McKeon, and the third by Joe Calarco. For the gala in 2016, she served as associate director to Shelley Buttler. In 2014, she presented the Drama League Awards for Best Revival of a Play and Best Revival of a Musical. As associate to the director on Sarah Brightman’s Dreamchaser World Tour, Sami called the show and artistically maintained the production on the road for all of North America, traveling to Canada, across the United States, and to Mexico. For over seven seasons Sami worked with the New York Musical Theatre Festival in a variety of capacities. 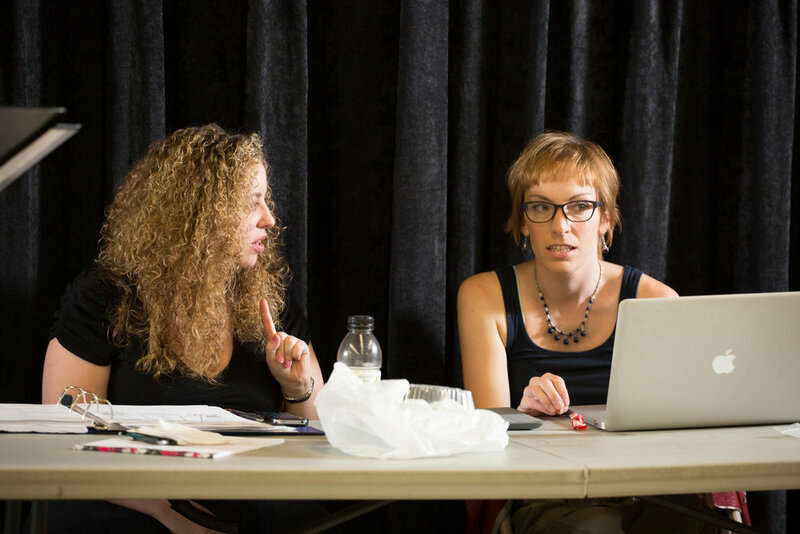 As a director, producer, assistant director, and special events director, she acquired an intimate knowledge of not only the festival process and independent theatre community, but also different development tracks and production techniques to bring new work to the stage. Sami is also dedicated to looking at shows in the musical theater cannon. She has directed productions of Urinetown, The Music Man and William Finn'sIn Trousers, and assisted on productions of Hair, a concert reunion of Titanic, and the production of On the Town that would later make its way to Broadway. Sami attended Brandeis University outside Boston, MA, where she graduated with a BA in Theater Arts with a focus on Direction. Shortly after graduation she was part of the Hangar Theatre’s Lab Company as an assistant director. When Sami moved to New York City, she spent a year and a half working for Richard Frankel Productions in the marketing department, starting as an intern and working her way to Marketing Associate. Following her time in the office, she continued with the company as a production assistant on both the off-Broadway and Broadway productions of Rock of Ages.